So, Dear Reader, in a fit of excess I went and purchased a few things I didn't really need but convinced myself that it was better that I have them than not. 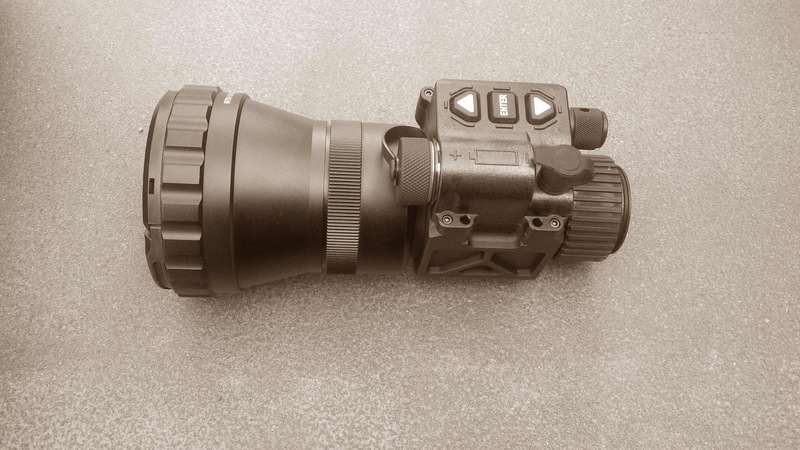 One of these toys tools is the ATN OTS-X 70mm thermal monocular. Sure, I can count the number of times I actually needed something like this on the fingers of one hand, but I'm sure I'll find any excuse for using it in the future, making this a totally worthwhile investment. I'm only thinking of the future. Anyway, I'll put it through its paces and will get around to a review sometime in the coming weeks.